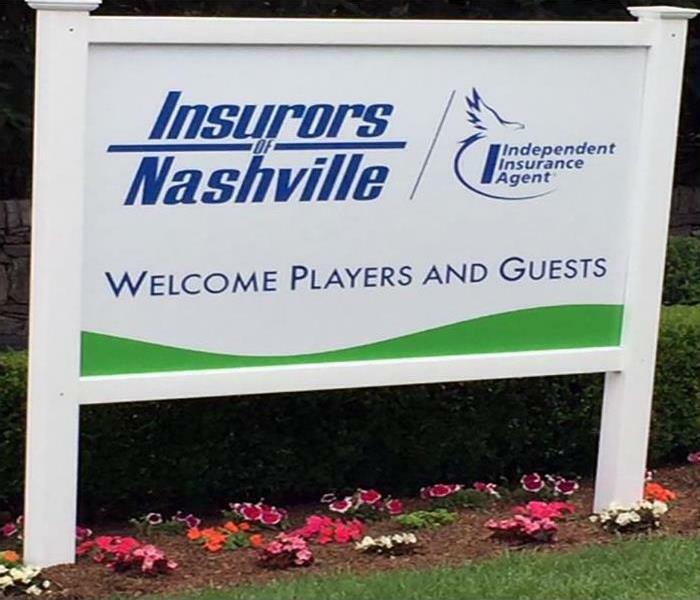 SERVPRO of Wilson County participated in the Insurors of Nashville Golf Tournament. 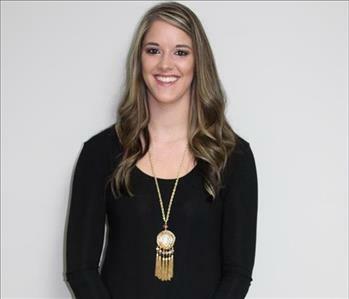 The Insurors of Nashville is an organization of independent insurance agencies. They promote the advantages of independent insurance agencies to the general public and provide their member agencies with information to help with daily operations to serve their clients better. The Tournament was to support the Tom Joy Elementary School. At SERVPRO, we are supporters of our community and were thrilled to join in the festivities. 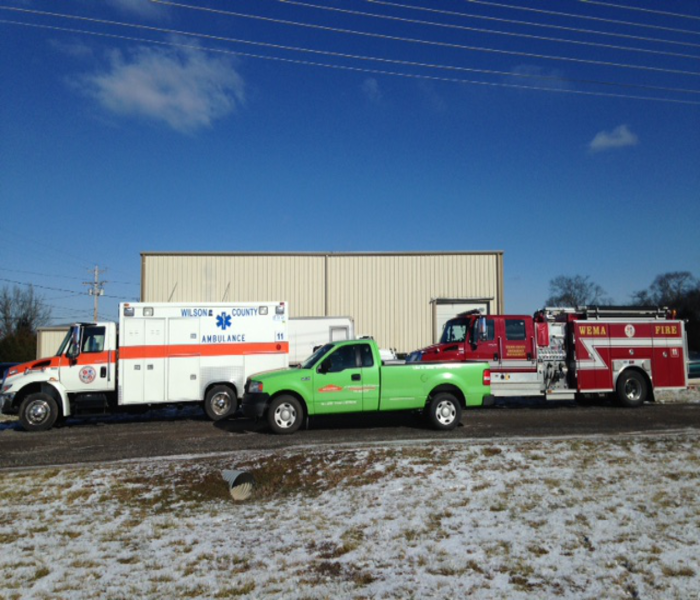 SERVPRO of Wilson County helped to host the Continuing Education Fire Safety Event at our local Headquarters. 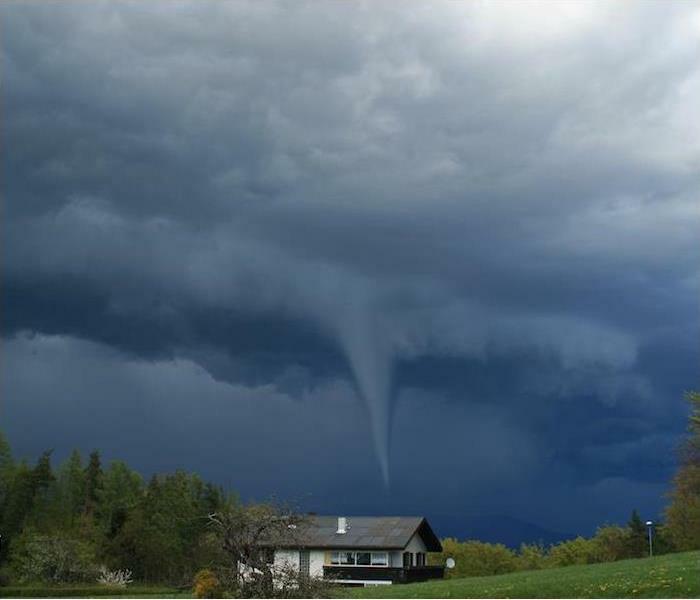 We provided on-going CE courses to help keep our local insurance agents, business, and civic leaders current on the latest techniques and tips to ensure the preservation of life and property. The Burn Box demos included putting out fires with an installed sprinkler system. The Mobile Unit Structural Fire boxes set on fire, of course done by our local first responders, a Christmas tree and a turkey fryer to illustrate the effectiveness of this fire suppressent system. 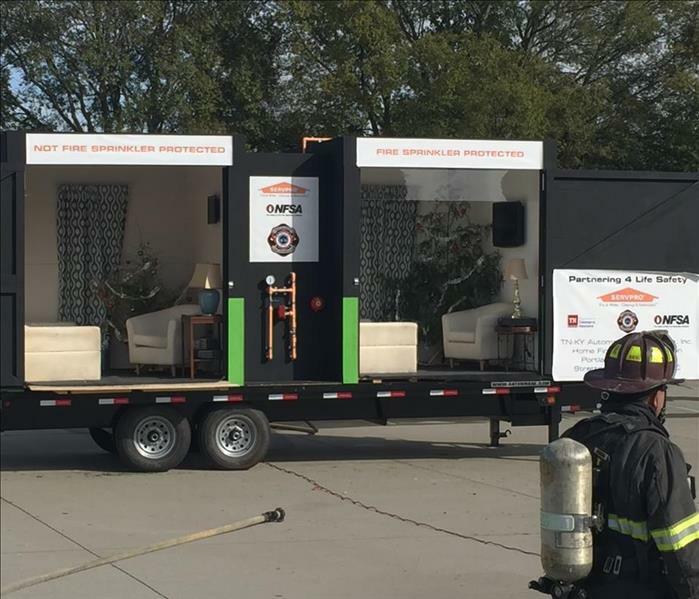 SERVPRO is proud to be associated with the "Partnering 4 Life Safety" program that helps secure our neighbors from devasting fires. 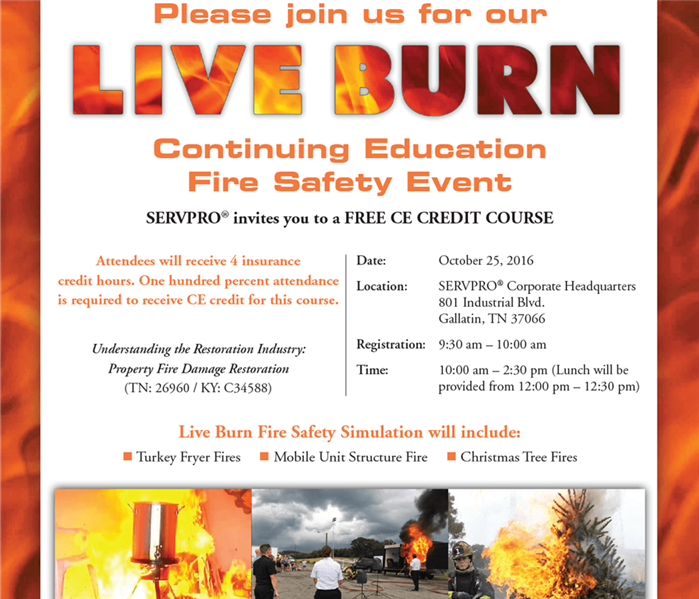 SERVPRO of Wilson County invites you to attend our free CE “Live Burn” Fire Safety Event on Tuesday, October 25. 2016 from 10:00 AM – 2:30 PM at the SERVPRO Corporate Headquarters. 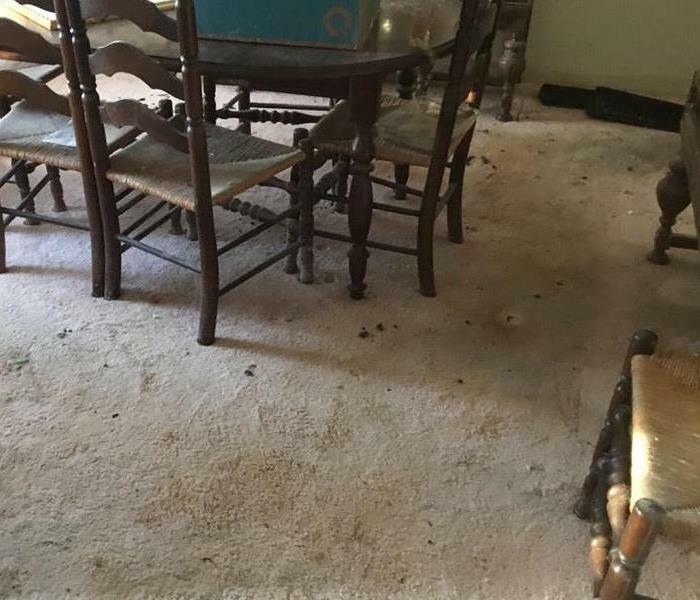 This course will discuss the understanding of property fire damage restoration. Attendees will receive four insurance credit hours. One hundred percent attendance is required to receive CE credit for this course. Lunch will be provided from 12:00 PM – 12:30 PM. We look forward to seeing everyone there! SERVPRO of Wilson County is a proud supporter of The Sixth Annual Wilson County Sheriff's Citizens’ Academy. 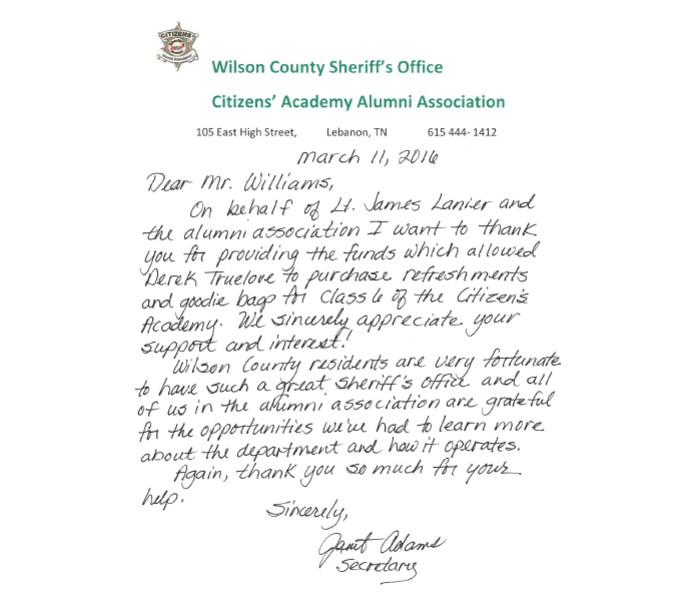 Alumni Association members and other community supporters stopped by to observe as the class prepares for the 10-week, three-hour sessions that offer students a chance to get a real understanding of how the Wilson County Sheriff's Office and jail operate. Participants will have hands-on training including a variety of scenarios and real-life experiences WCSO deputies face everyday. 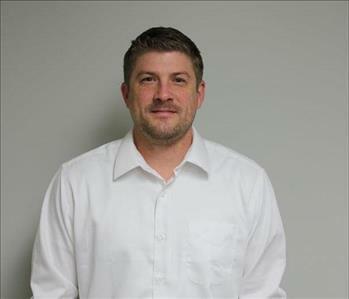 SERVPRO of Wilson County is a trusted leader in water, fire and mold remediation industry serving Nashville, Lebanon and your local community. Our team at SERVPRO of Wilson County recently hosted a training event for the Wilson County Emergency Management Agency (WEMA). We are proud to serve and be a part of the local community! 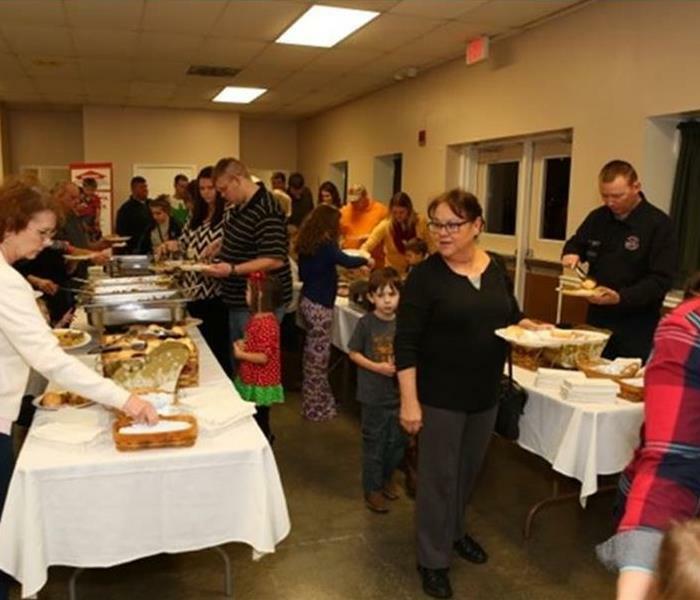 SERVPRO of Wilson County proudly sponsored the annual Wilson County Fire Fighters Banquet. Attendee's included rpresentatives from the Lebanon Fire Department, LBD has been serving the City of Lebanon for nearly 178 years. We all try to do our part by assisting our fellow neighbors and friends. Please be safe and enjoy the Holiday Season. 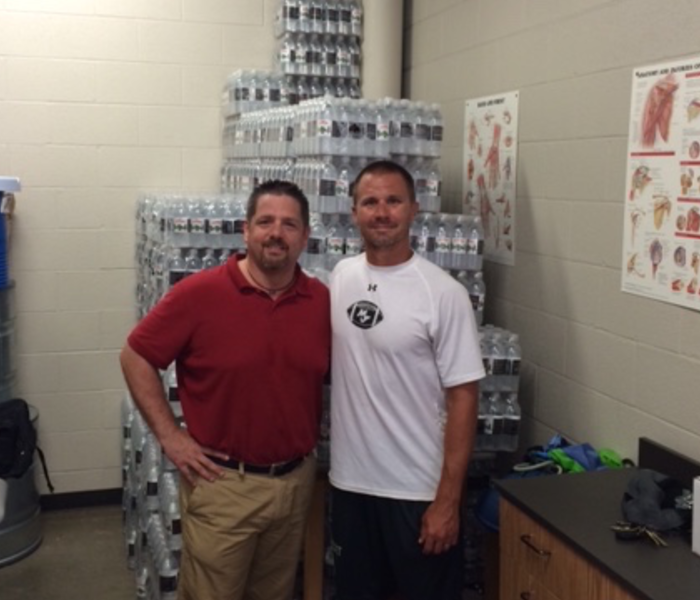 Derek and the Head Coach of Mt Juliet High School Football Team with a recent water donation for the team. SERVPRO of Wilson County takes great pride in supporting our local community.